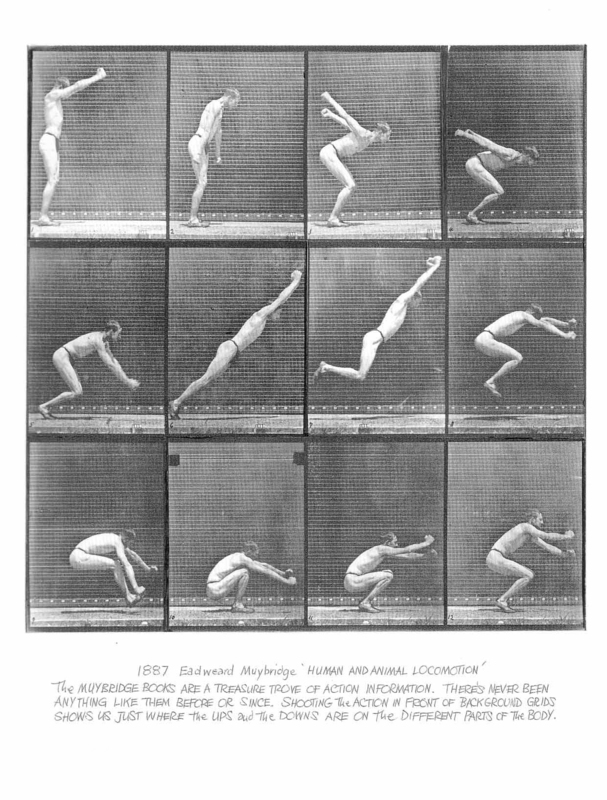 Most famous for his iconic racehorse time lapse photographs, Eadweard Muybridge revolutionized early photography. 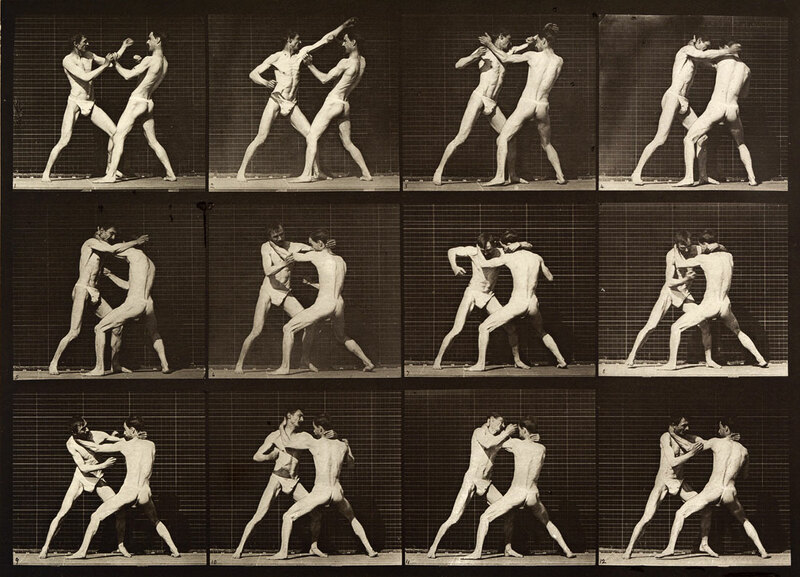 These are some of his 19th century time lapse photographs put into motion. 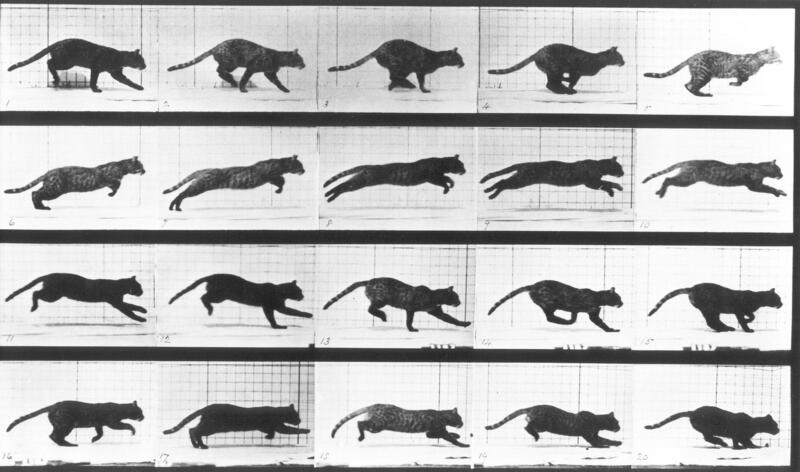 This set of images was the first to prove that a horse gallops with all four legs off the ground, a groundbreaking series for both motion studies and motion-picture projection.